It’s time for some R&R: Real Recognition. Your Spa & Recreation team helps guests look and feel their best. Shouldn’t we return the favor? Take time to schedule an appointment to recognize your relaxation experts. 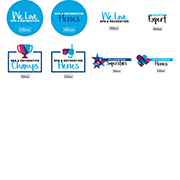 Download a variety of materials to recognize this valuable team. All content is customizable, including language. 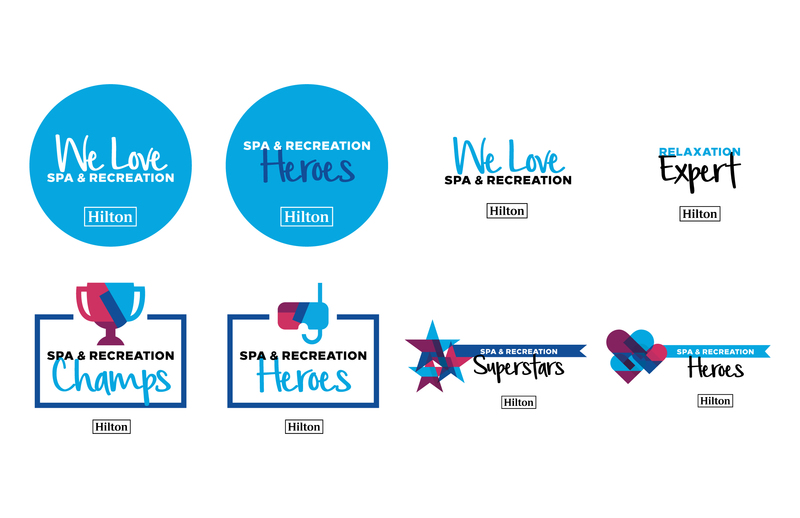 You can also view tips to recognize your Spa & Recreation team. 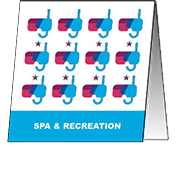 See what month Spa & Recreation is celebrated at your hotel.